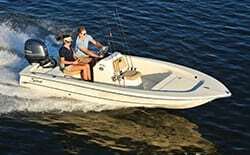 When it comes to pleasure boating, you need a craft with all the right features. 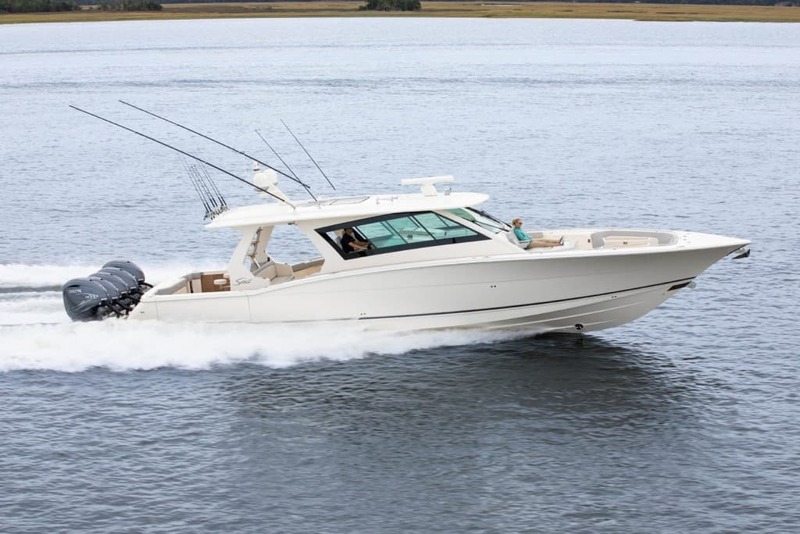 You need a powerful, efficient boat with comfortable seating and luxury amenities. Fortunately, Scout makes some of the best pleasure boats you can find. Here are just a few popular models from our lineup. 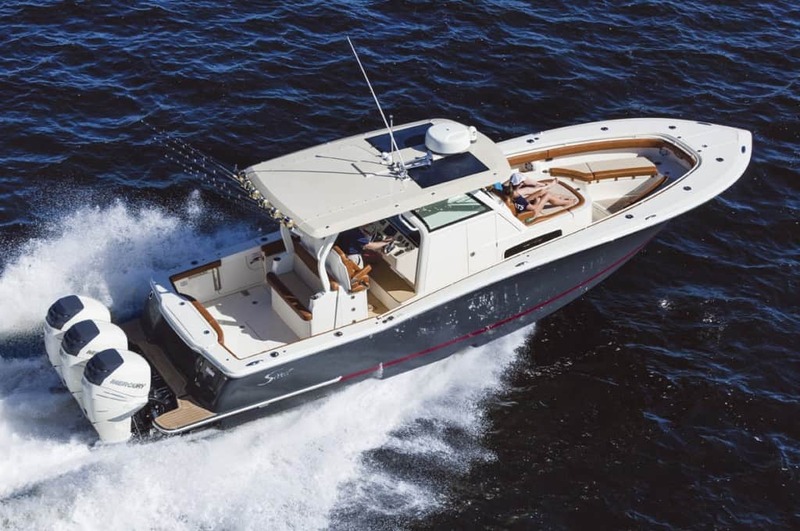 The largest and most luxurious boat in the Scout lineup, the 530 LFX is a true marvel of engineering and design. 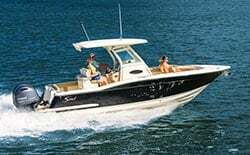 This pleasure boat has everything you need for an outstanding experience, including plush heated seats, allowing you to enjoy the luxury of heated seats while on your boat, which makes the 530 LFX ideal for colder climates or even cool Florida mornings. If you choose the Miscela cushion package, you can get ultra-luxurious upholstery that brings comfort and style while withstanding the harsh outdoor elements. You can even add optional solar panels to the boat, giving you plenty of natural, sustainable energy to power the electronics. 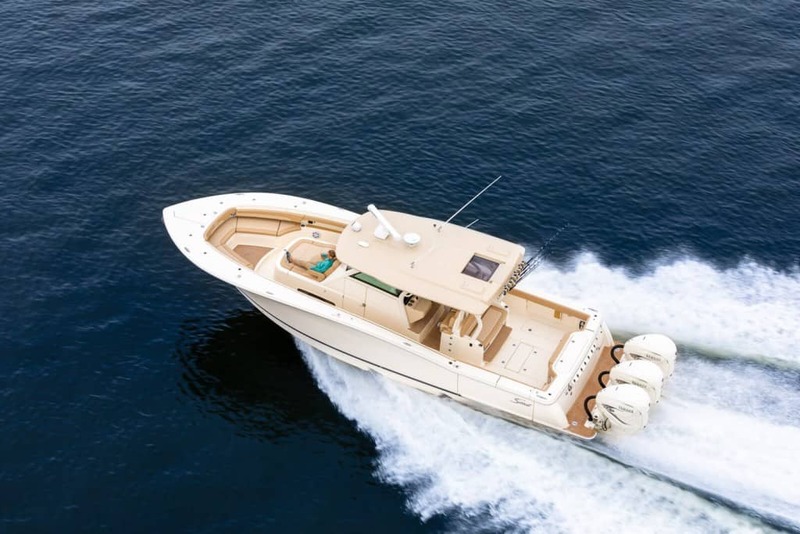 When we created this exceptional pleasure boat, we considered every possible nook and cranny to ensure the most advanced boating and handling, all while delivering superior comfort and luxury. The 420 LFX can be equipped with a performance leaning post that has a 5-in-1 seating configuration. At the back, it has an optional hydraulic beach platform, which provides convenient access while exiting and entering the boat. It’s also a great addition for water sports and swimming. 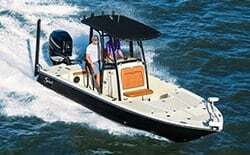 To add to the comfort, the boat has a Seakeeper Gyro stabilizer system, which creates better stability in rough water. If you appreciate a blend of technology, design, and luxury, the 380 LFX will keep you happy for years. 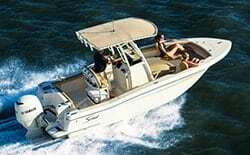 This boat has a wide variety of features that add to the boating experience, including a hideaway entertainment station. This station can, with the simple push of a button, be used as a bait-prep station that has a hidden sink, cutting board, and tackle drawer. It also has a grill that allows you to cook your meal while still on the water! 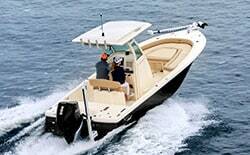 If you desire superior handling from a boat that is comfortable and luxurious, try the 355 LFX. At 35 feet in length, it has the size required for stable handling on the open ocean, but thanks to superior engineering and design, it can handle with ease through bays and marinas. 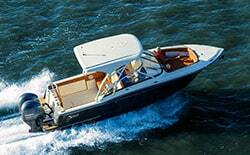 From heated seats to a bow camera, this craft will enhance your pleasure on the water. The inner console berth also has a porcelain sink and mirror, a 19-inch television, and a storage cabinet with countertop. 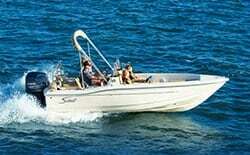 In all, this makes the craft one of the best pleasure boats available from Scout. 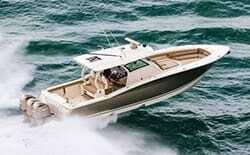 If you want to learn more about the exceptional pleasure boats from Scout, contact our staff today. We’ll make sure you have the right information to make a great purchase. 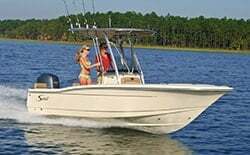 Whether you want a small boat for fishing shallow flats, or a large boat for offshore cruising, we have boats with the right features and options to make it happen. 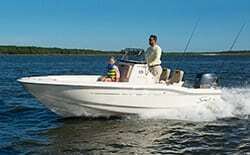 ← Should I Buy A New Or Used Boat?